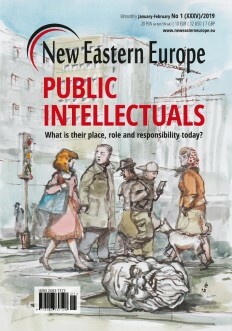 Ms Kateryna PRYSHCHEPA, Project Officer at the College of Europe in Natolin, has just published an article in the New Eastern Europe magazine entitled “The state of decentralization in Ukraine”. The article analyses the progress of the decentralization reform in Ukraine initiated in 2015, the pace of the changes the reform brought at the local level and the steps needed to conclude the reform process. The article of Ms PRYSHCHEPA concludes that decentralization reforms may provide an impetus to the rise of a new generation of politicians in Ukraine.